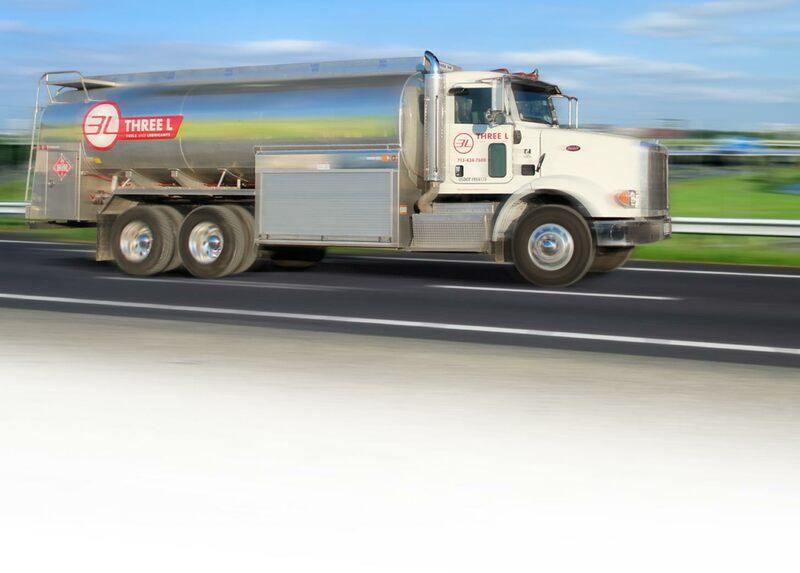 As a leading lubricant distributor, Three L has the technical expertise and product knowledge to keep your equipment running at peak performance. Three L can help you determine the best lubricants for your operations ensuring you get the most out of your equipment. Ask us for an assessment. Because we only use well-known and trusted brands, we can ensure the integrity of every lubricant, cleaner, solvent, grease and antifreeze we recommend. Whatever lubrication challenges you’re facing, our certified lubrication specialists are trained in analyzing and solving complex lubrication issues, and can develop and implement a customized program for your operation. Having a reliable, comprehensive lubricant partner is integral to ensuring the success of your overall operations. Our team is on hand and ready to help you find the right product or service for you specific needs. To learn more about how we can help you increase the efficiency and effectiveness of your lubrication program, or to find out more about our full line of cutting fluids and fuels, call 713-434-7600 or contact us.